Though supplies of its new iMac remain somewhat constrained, Apple appears to be making some headway in bringing supply of the machine into rough parity with demand. To wit, new data from NPD that shows Mac sales up significantly this year. On its face, the NPD seems to bear this out. 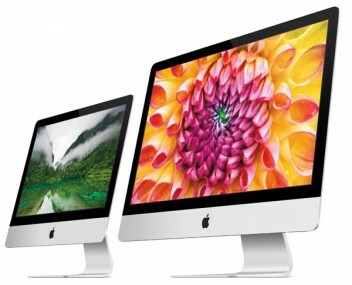 The increase in Mac sales is likely the result of Apple improving production, but as the two-to-three-week/three-to-four-week shipping times on the Apple Store suggest, the company is still having trouble manufacturing enough iMacs to meet demand.